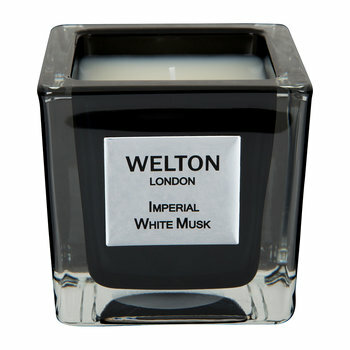 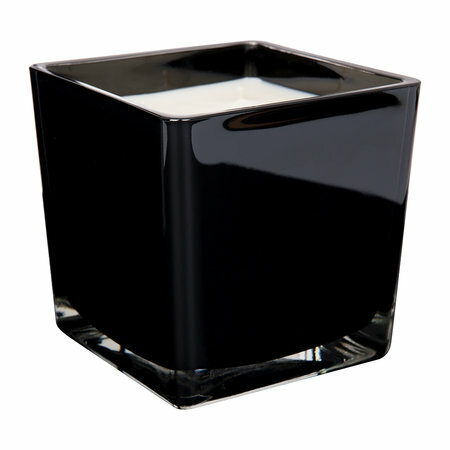 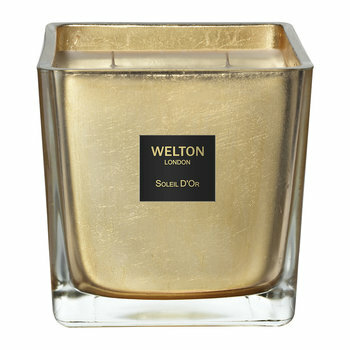 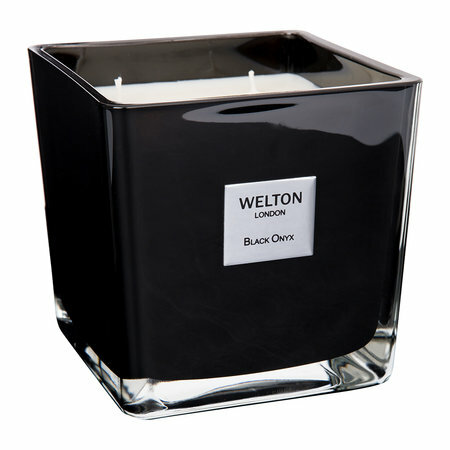 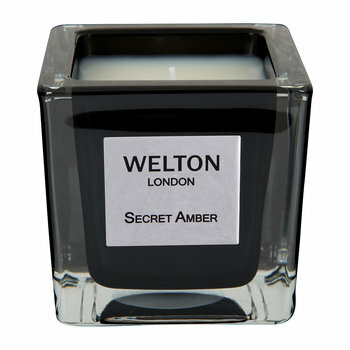 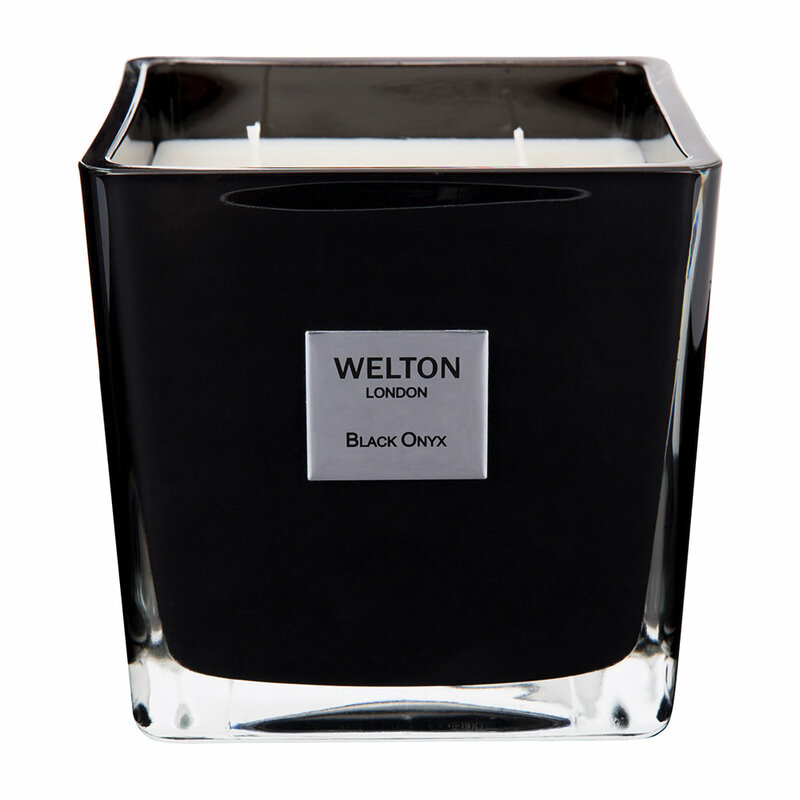 Gloriously perfume your home with this Imperial White Musk scented candle from Welton London. 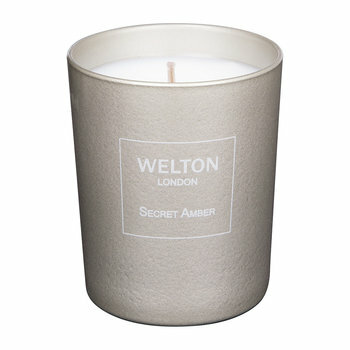 With zesty top notes of bergamot, Seville orange and pink pepper, this candle has rich heart notes of jasmine, patchouli and cedar. 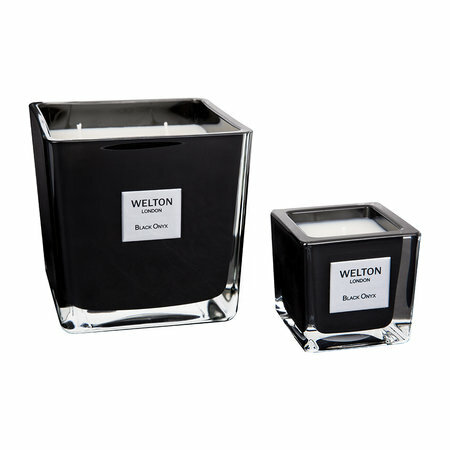 Complemented by warming base notes of teak, vetiver and amber, it will create an inviting aroma wherever placed.